Garnier Color Naturals introduces a new range of Hair Color that delivers both nourished hair and better color, while being water permeable. “From our consumer research, we understand that “water permeable hair color” is one of the popular search terms on the Internet. Until now, consumers often have very limited brands and color shades that offer this,” explained Samantha Teh, Garnier Marketing Manager in her speech today during the launch of the newly improved range at Mydin USJ in Subang Jaya, Selangor. 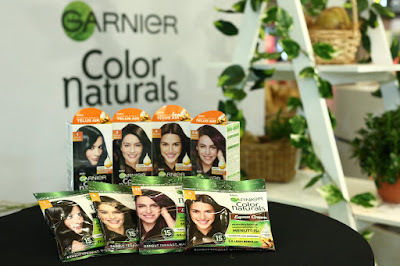 “Hence, the Garnier Hair Color Naturals range is now powered by natural ingredients for nourished hair and is water permeable,” she said. Samantha went on to explain that Garnier strives to deliver beauty without worry. This is why the brand is synonymous with nature-based ingredients. At Garnier, we believe that natural products can be effective while respecting our consumers’ needs. “Garnier has a long history of innovation since 1904. 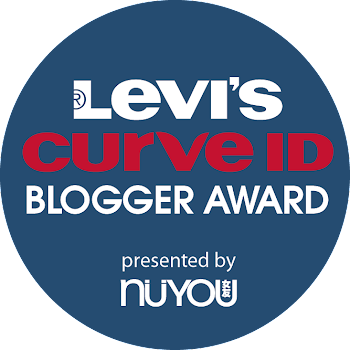 What drives us on the path of continuous improvement is seeing consumers use our products with absolute peace of mind,” she pointed out. 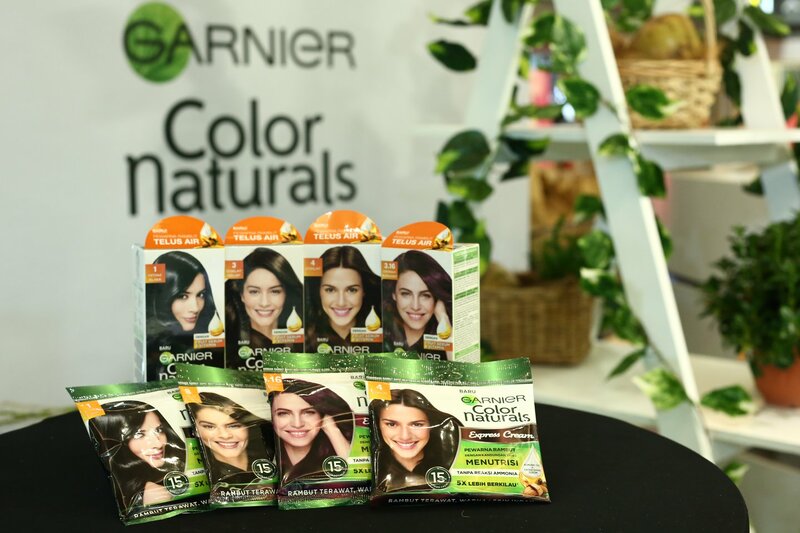 On top of the water permeable technology, the new Garnier Color Naturals range is also Ammonia-free. This means that the cream delivers better hair texture, hair nourishment, and color vibrancy, but also smells great during application. 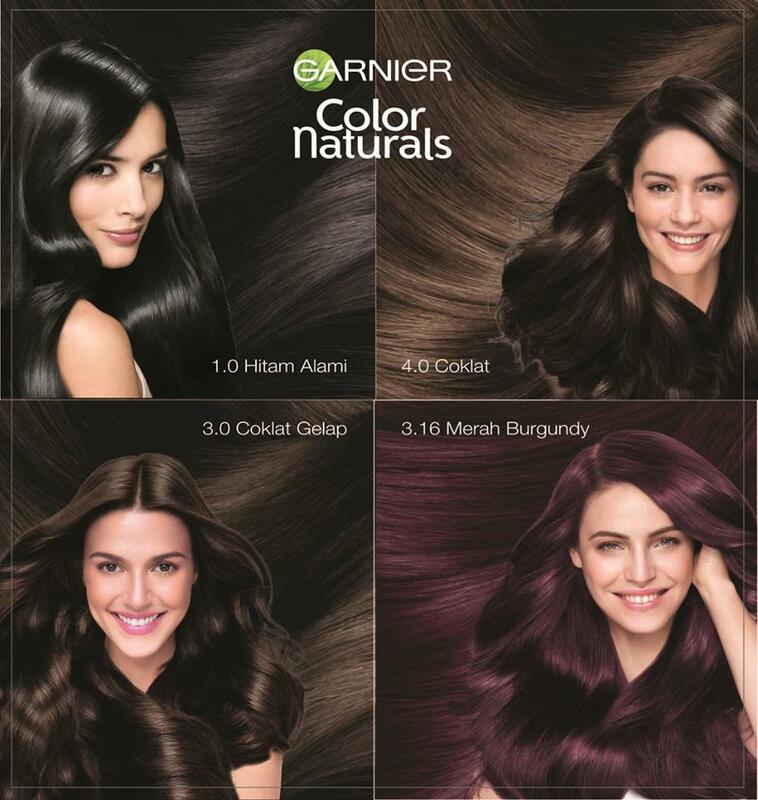 Garnier Color Naturals formula is powered by the nature-based ingredients such as olive, avocado, and almond oil that seals in the color and hair resistance for eight (8) weeks. The efficacy of Garnier Color Naturals is clinically proven as color stays true, giving hair 5X shinier, cover greys and easy to use. The resulting vibrant and luscious locks is sure to complete your look during this festivity as you celebrate with family and friends. 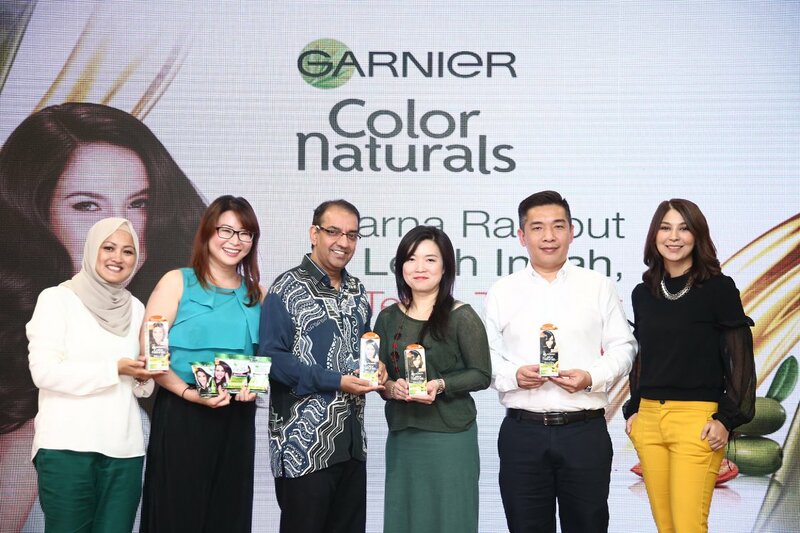 “Garnier would also like to take this opportunity to wish all our Muslim friends a wonderful Hari Raya celebration. It is a precious time with loved ones, so embrace it with your beautiful hair!” said Samantha. See and feel the difference in your hair with Garnier Color Naturals! The range is now available nationwide in a kit box set for RM19.90 (multiple usage) and sachets RM8.90 (single usage).